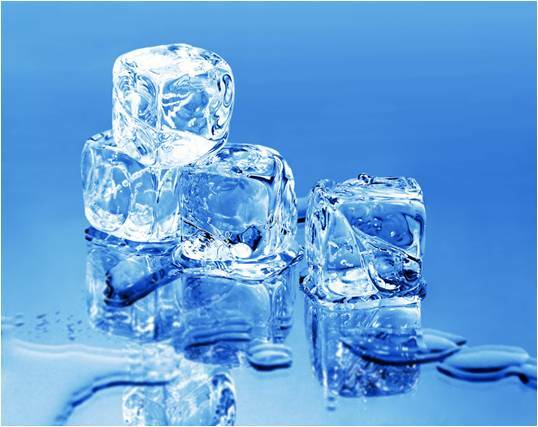 Vanguard is implementing a “cooling off” period for the fund giant’s best performing fund of 2009. According to the announcement, the $742 million Vanguard Capital Value Fund (ticker: VCVLX) has been closed to new shareholder accounts, effective immediately. Vanguard said that the Capital Value Fund will not accept new accounts from retail shareholders, financial advisors, institutions, or retirement plan sponsors. Existing shareholders, including participants in defined contribution plans that already include the fund as an option, may continue to invest in it. However, Vanguard said that the “sizable influx” of cash into the Capital Value Fund this year has not affected the ability of the advisor, Wellington Management Company LLP, to implement its investment strategy. Wellington Management has advised the fund since its inception in 2001. Vanguard employed similar cooling-off periods for its High-Yield Corporate Fund in 2003 and its Health Care Fund in 1999, according to the firm. The funds reopened after six months and ten months, respectively, as investor interest subsided and cash flows moderated. (1)Vanguard Capital Value Fund ranked first out of Vanguard’s complete lineup of more than 160 funds for the year-to-date period ended September 30, 2009, based on annualized returns (source: Vanguard).